Home > About VIP > VIP Doctors > Dr. Young Sun You MD. PhD. 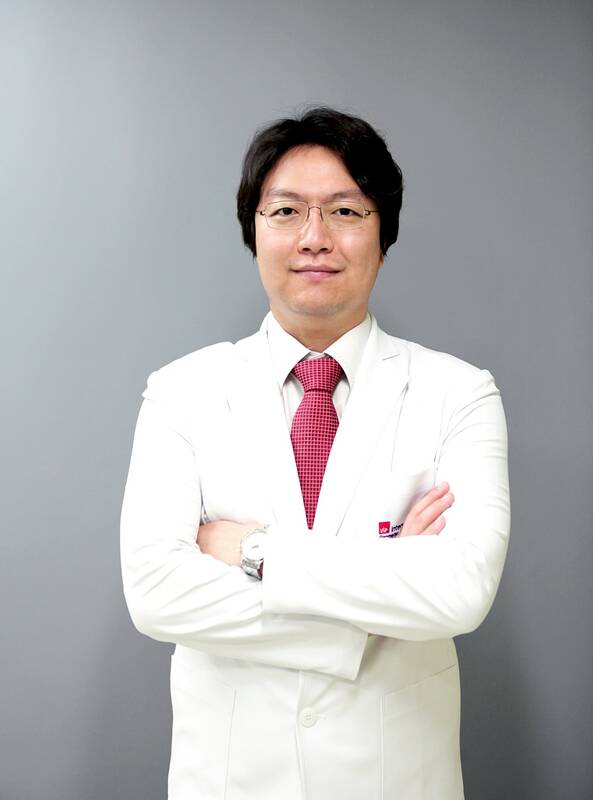 Dr. Young Sun You MD. PhD. Dr. You, who specializes in Eye surgeries, takes a very serious approach to plastic surgery. Known as the walking textbook in our clinic, we can ask almost anything regarding plastic surgery and he will most likely know the answer. His goal for each surgery he performs is to leave the patient with minimal scarring. He provides high-quality plastic surgery in a compassionate setting. He believes that he and his patient are part of a team, as communication between doctor and patient is essential. He will work together with his patient to get the best result.